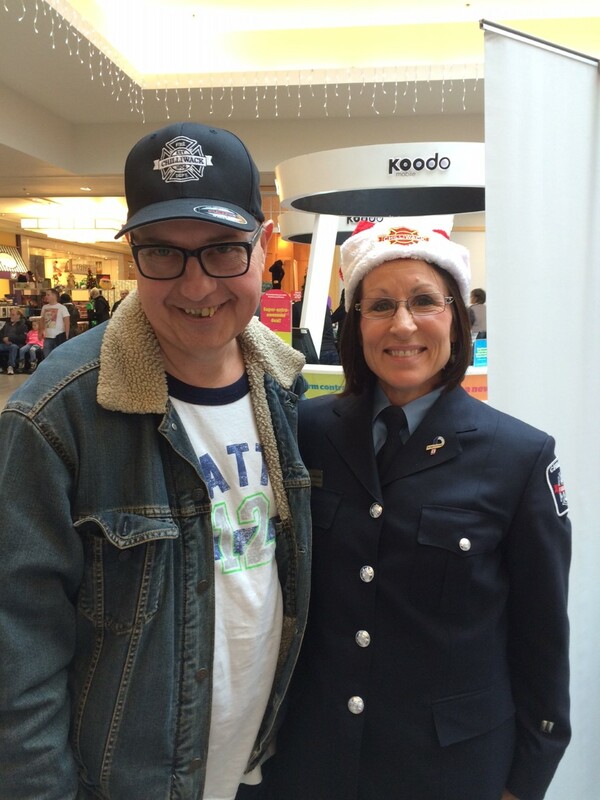 Chilliwack – FVN tips the fire helmet to a favorite in the community. 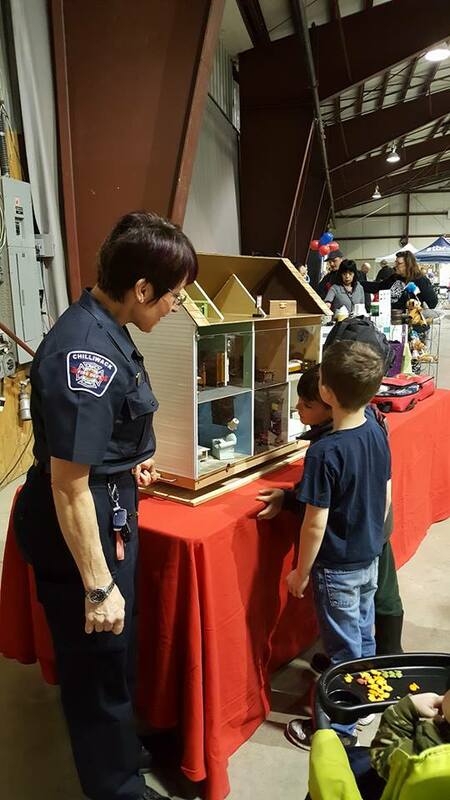 Lisa Axelson has made the rounds through the schools, teaching fire prevention. 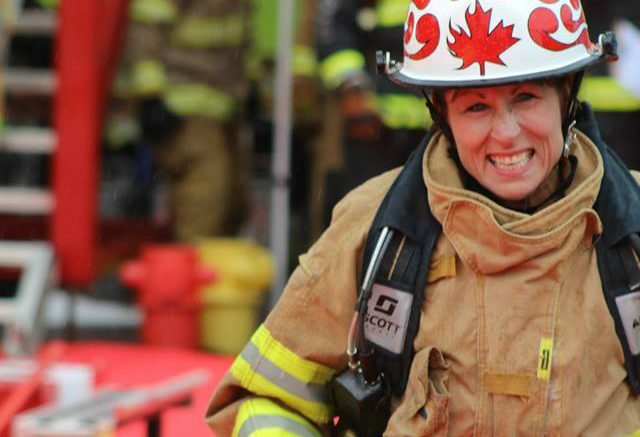 She is also a golden gem when it comes to media and public relations for the Chilliwack Fire Department. Axelson took to Facebook to thank everyone for their best wishes, now that her recent promotion has been announced. Axelson is also a fan of yoga. but no Lieutenant Axelson, we are not bending ourselves into a pretzel. Congratulations from FVN Fraser Valley News. You are what Professional is all about. 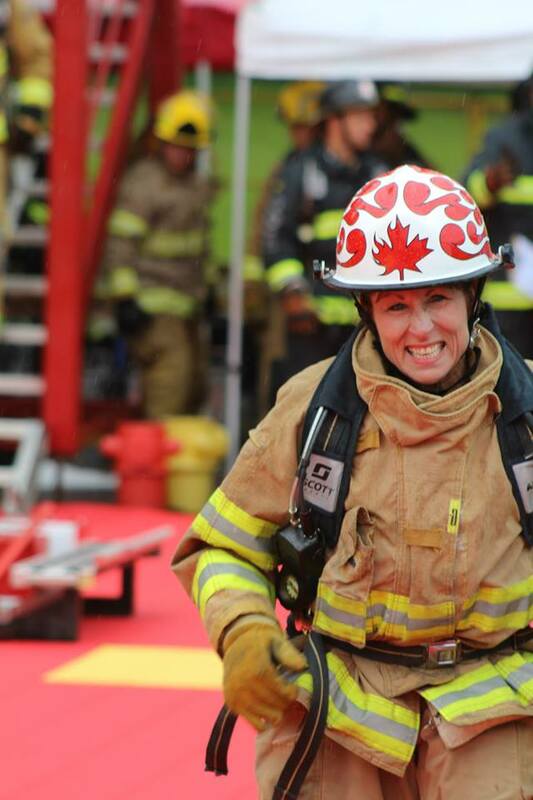 Be the first to comment on "Chilliwack Fire’s – Lisa Axelson – A Promotion Comes From Her Hard Work In The Community"